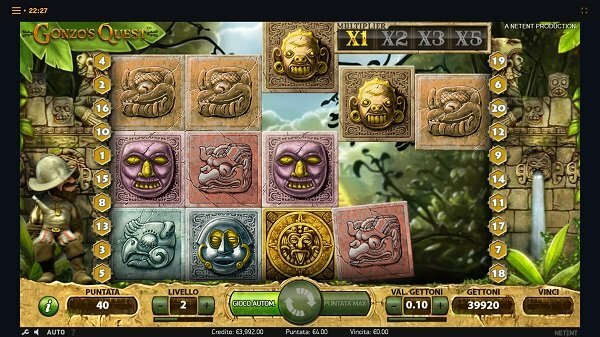 The Italian 888 offers players games that originate from 888’s own collection and many of the titles that are designed by NetEnt, though not all of them. There are also live dealer games. 888.it is a fully secure site, encrypted via SSL, and so it ensures that communications with it and your personal data is secure. The site has been audited by eCogra, and it’s been proven as fair by them. If any problems do occur, you can get in touch with the support staff via live chat or email, at any time. You don’t get support via phone though, and it’s also not offered non-stop. This particular site is only offered to players from Italy, since it has to respect the local laws, all other visitors being redirected to the global version or to their local sites. 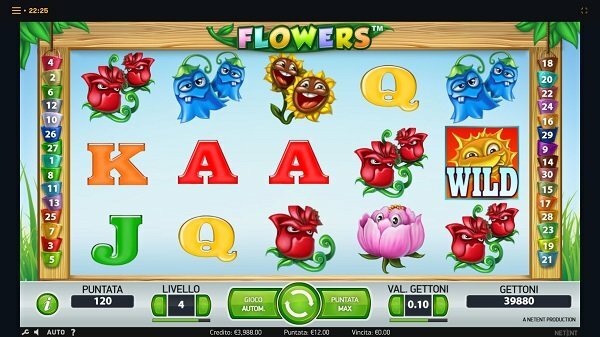 888’s own platform sits at the basis of the casino, but they’ve incorporated content from other developers as well, so it’s a pretty well-rounded offer that they’re making to Italian players. The biggest categories of their Casino section are Slot Machines, Live Casino, Roulette, Blackjack and Jackpots. The same site also has sections for Poker and Sports Betting. The two major developers that will contribute with the largest share of the casino’s games are going to be 888 and NetEnt, both of them excellent choices and among the top companies in this field. Their games are available to mobile users, on Android or iOS devices. Looking at the most popular games that are included in 888it collection, you will discover slots like Starburst, Millionaire Genie, Flowers or Gonzo’s Quest. There aren’t any big progressive jackpots offered though. The Live Dealer category has its own type of games to offer, and if you want to feel as close as possible to the real gaming establishments, then you can sit at a virtual table of Baccarat, Pai Gow Poker, Roulette, Blackjack, Caribbean Poker or Craps. Video Poker is another category that is pretty well covered by casinos, and 888it doesn’t make an exception. They have some of the more popular variants available. Finally, you have an Arcade selection of games, which include titles like Bejeweled, The Money Drop or Cubis. To give you a good reason to sign-up and try out their services, the casino will offer a no-deposit bonus of €8. You get half when you create your account and the other half if you verify your documents within 3 days. There are more bonuses for their new players, including one which gives the player a 125% match of up to €500, as well as 88 free spins at slots. Ongoing bonuses are going to be available after that, so you keep benefitting for being a member and continuing to play their games. A decent variety of payment options have been included at 888it, so that every need of the Italian players will be covered. Major credit cards from MasterCard, American Express or Visa are listed, as are others from Paysafecard, Ukash, Entropay, or online services like Skrill, PayPal or Neteller. Withdrawing money is going to take anywhere from 1 to 7 days, depending on the method you’re going with. There is a €30,000 withdrawal limit per month. To withdraw money, you can use bank wire transfers, PayPal, Visa, Skrill, Entropay and the Kalibra card. 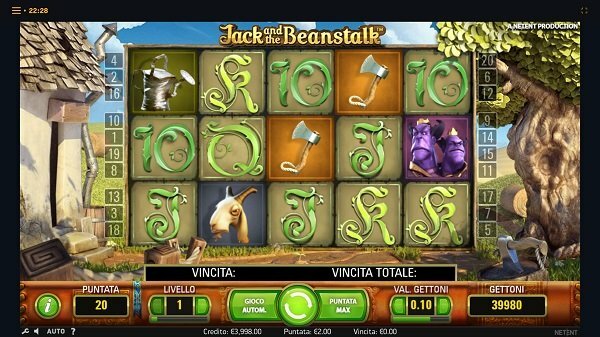 888 Casino’s Italian version is as high-quality an offer as the main site. 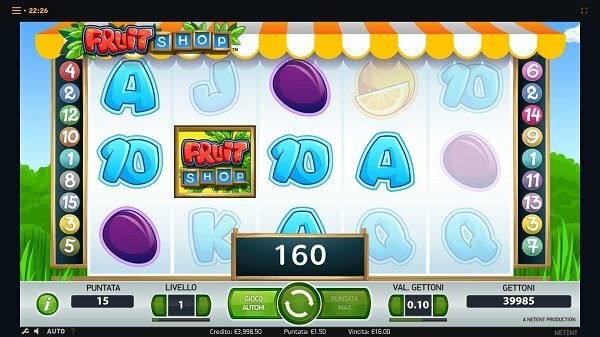 It’s built with Italian players in mind, it’s got many of the major titles of the main site and the payment options that work for them.